← GBWC2017 kicksnare’s HEAVY FA GUNDAM 7th: FULL Photo Review, wip too. ENJOY this beauty! 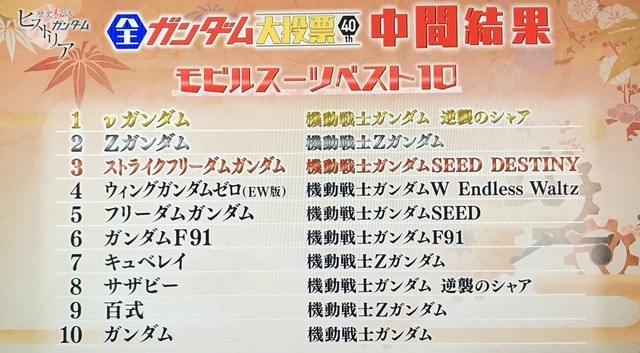 Japanese television station NHK is holding an all-encompassing poll for Sunrise’s Gundam franchise until April 20. 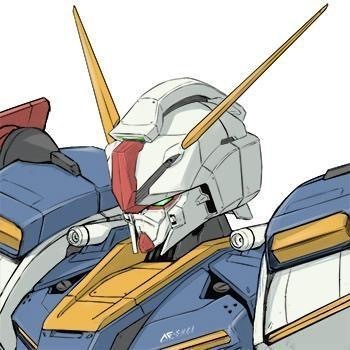 The poll is covering Best Character, Best Mobile Suit, Best Theme Song, and Best Overall Series. It even offers a helpful category function, so if voters can’t recall name of their favorite mobile suit, but know what series it’s from, they can locate it that way. The official site posted the intermediary results so far, so you can see how your favorites are stacking up before the final results are announced on May 5. 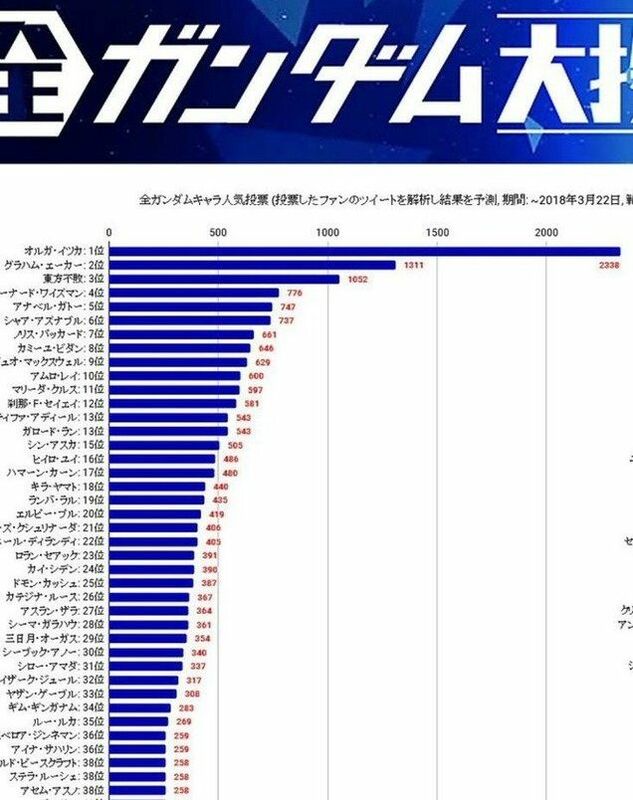 The website isn’t revealing the intermediate results for the favorite series poll or the current top three in the theme song poll. 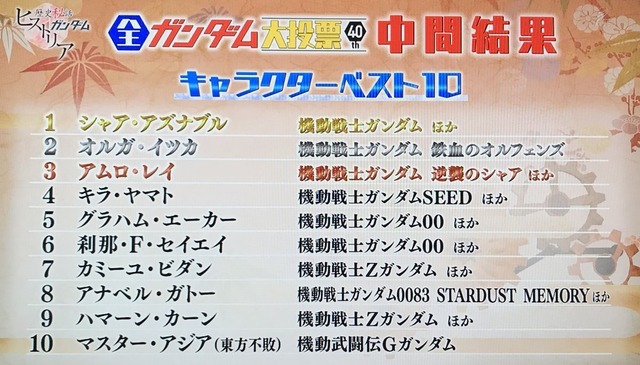 An earlier poll held on the Goo Ranking website saw Kira Yamato rise to the top of the character poll, while Mobile Suit Gundam: Char’s Counterattack ranked first in a poll held in 2014, followed by the original Mobile Suit Gundam at #2, and Mobile Suit Gundam Unicorn: Episode 1 – Day of the Unicorn at #3. 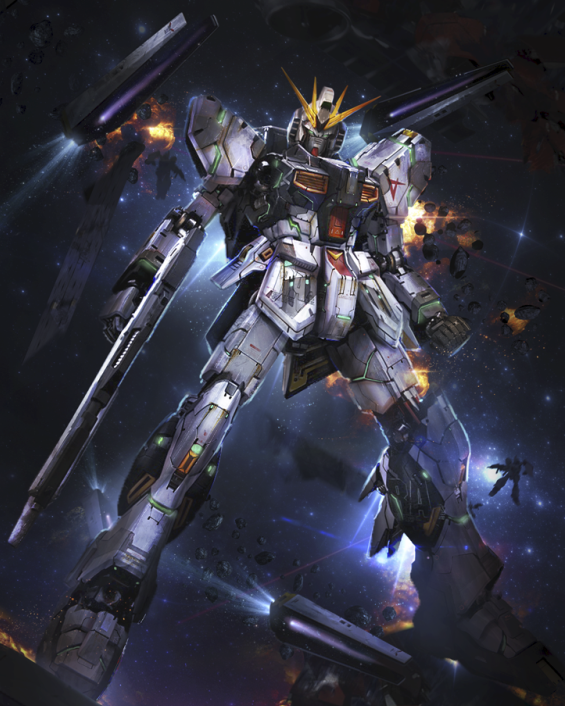 THE ART OF GUNDAM Starts!!!! 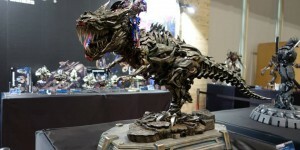 Full Official PHOTO REPORT. 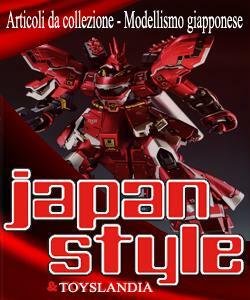 Anime, Gunpla, Zeonic Toyota, Merchandising. Beautiful Report with No.55 Images. ENJOY! 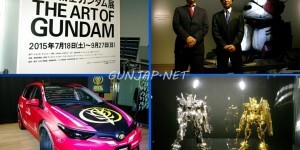 [UPDATE] THE ART OF GUNDAM: New Photoreport! 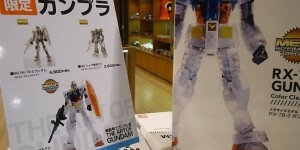 Questa voce è stata pubblicata in ACTION FIGURE, ANIME, BANDAI, GUNDAM, GUNPLAS, MANGA, NEWS. Contrassegna il permalink.